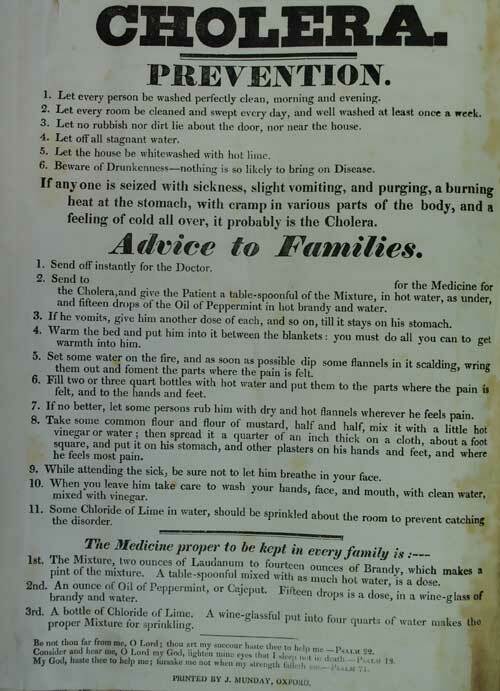 Figure 2: “Cholera Prevention Notice. Notices like this were widely posted. Note the emphasis on temperance. By kind permission of the Oxfordshire Health Archives.